Was the destruction from Hurricane Irma all a little too much for the Jennings family? 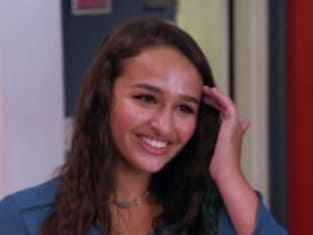 That was the big question on I Am Jazz Season 4 Episode 2 when Jazz and Jeanette returned home in the aftermath. In an effort to help out, Jazz and her parents made their way to the Keys in an effort to help clean up from the destruction. Meanwhile, the family went to San Francisco to meet with Dr. Bowers who had some shocking news for Jazz.